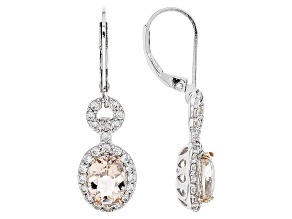 Set yourself apart from the crowd with a sparkling pair of morganite earrings. 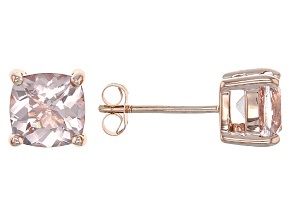 Relatively new to the public, morganite was first discovered in 1910 in Madagascar. 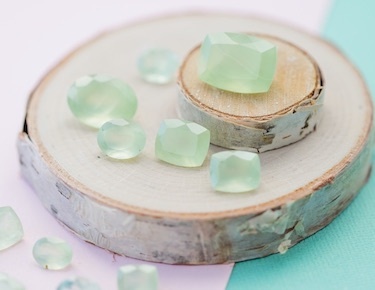 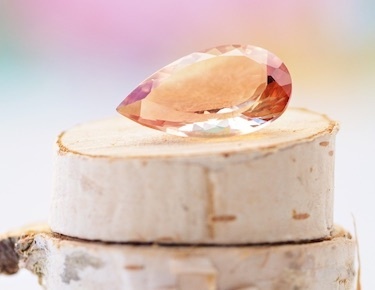 It is also somewhat scarce, with major deposits of the gemstone limited to Brazil and Madagascar. 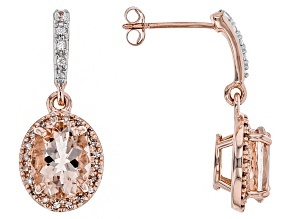 This means that a pair of morganite earrings are truly poised to stand out and make a statement. 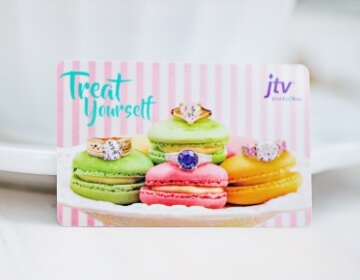 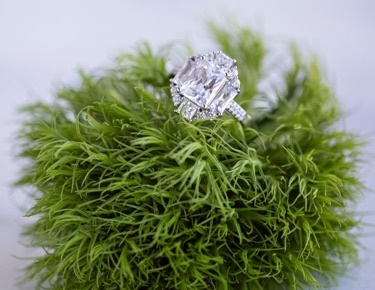 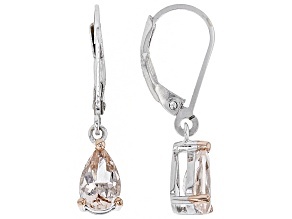 But don't worry about the price tag - JTV has a great selection of affordable morganite earrings to fit your budget as well as your personal style. 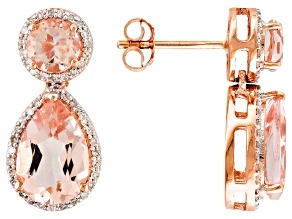 Morganite is most often a soft pink color, but can range anywhere from pale pink to violet, salmon or peach. 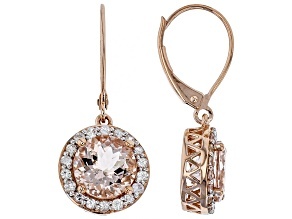 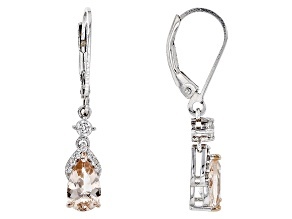 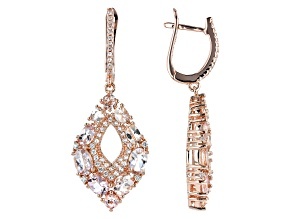 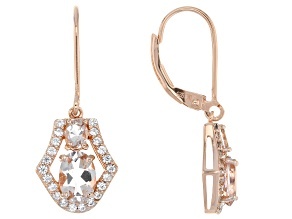 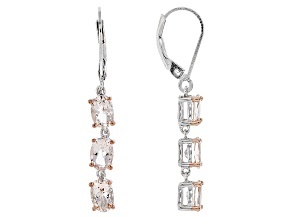 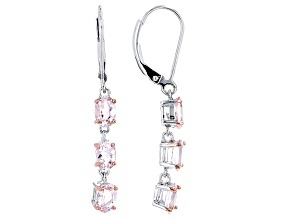 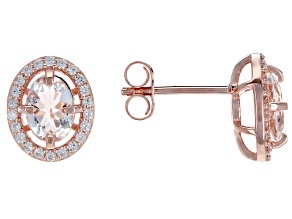 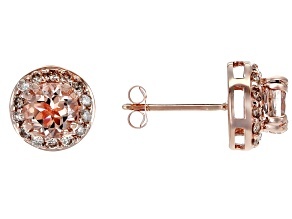 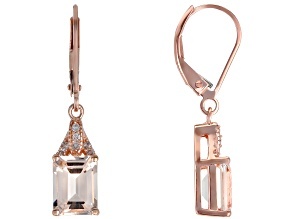 Because of its appearance, morganite earrings pair well with neutral outfits. 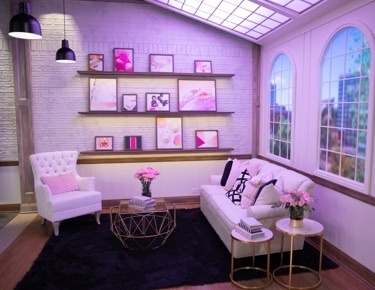 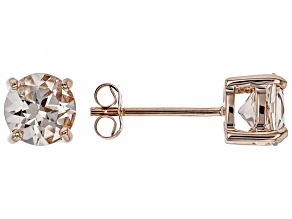 They add a touch of warmth without being overstated. 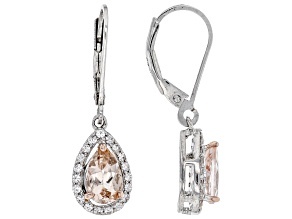 Inviting and contemporary, morganite earrings are a subtle way to add something special to your look. 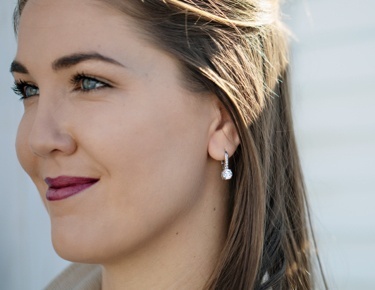 Sometimes that little red dress may be in order for the evening; adding a pair of morganite earrings to it is a great way to shine without being too over the top. 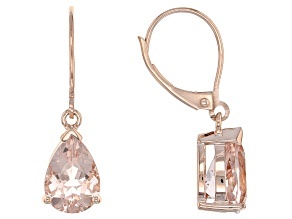 Morganite shines in both sterling silver earrings and rose gold earrings, allowing its color to pop. 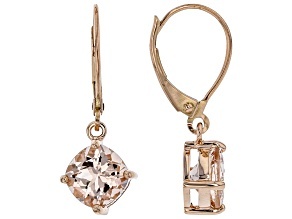 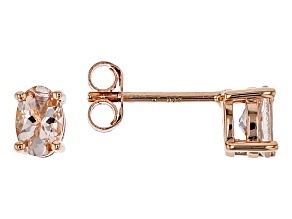 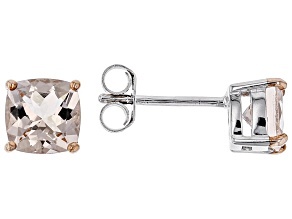 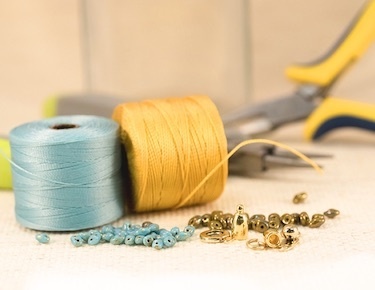 This makes pairing affordable morganite earrings with just about anything an uncomplicated task. 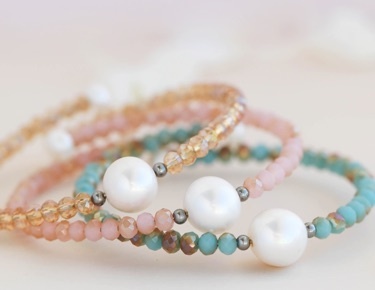 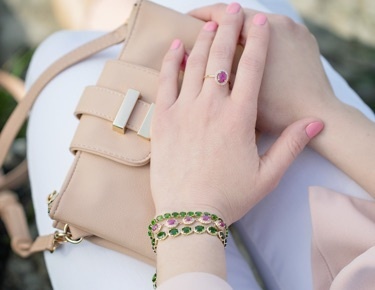 With minimal effort you can complete your look with matching morganite rings or morganite bracelets. 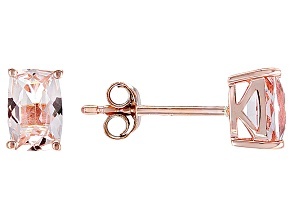 Mix and match to find your signature style, and explore JTV's selection of morganite stud earrings, dangle earrings and more today.